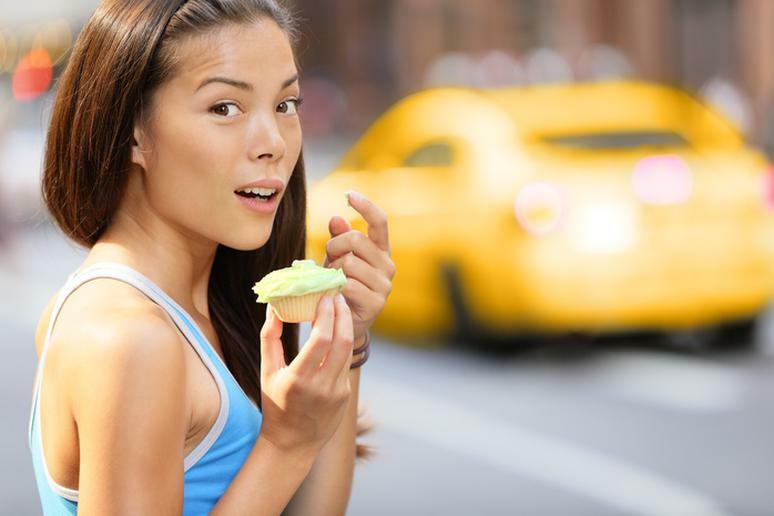 Losing weight sounds simple – eat less junk food and exercise more. It gets very complicated when you actually start your new regimen. There are too many different workouts. Chaos really takes over when you have to figure out what your precise goals are. Making mistakes that are holding you back is very common. You may not even realize that you’re actually setting up your body to fail, even though you haven’t had a burger in weeks and have been going to the gym every day. In many cases, people stop losing weight after some time and don’t know why. 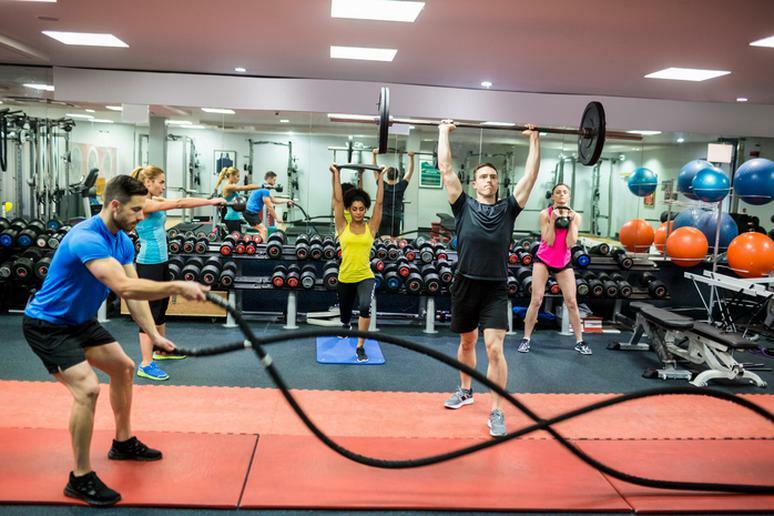 “One of the most common mistakes I see people make in the gym is to use bad form,” Russell Wynter, Personal Trainer & Co-owner of Madsweat, NASM- Master Trainer, CPT, CES, PES, says. 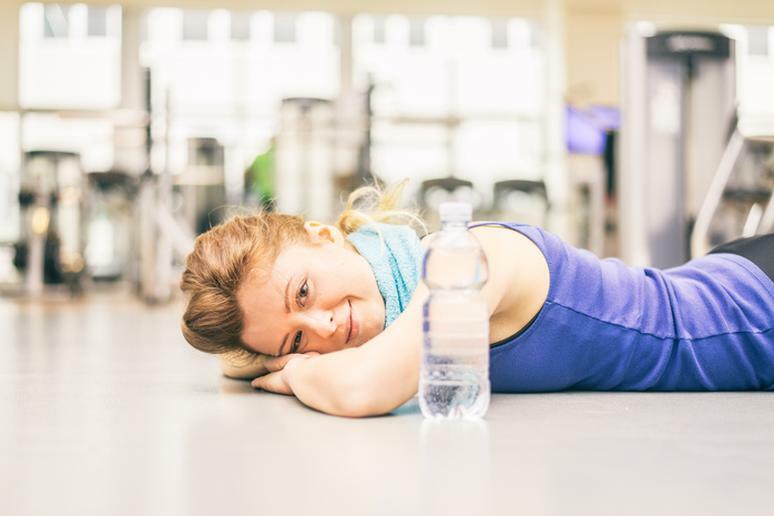 Improper form will prevent you from achieving your goals and puts you at risk for injuries. 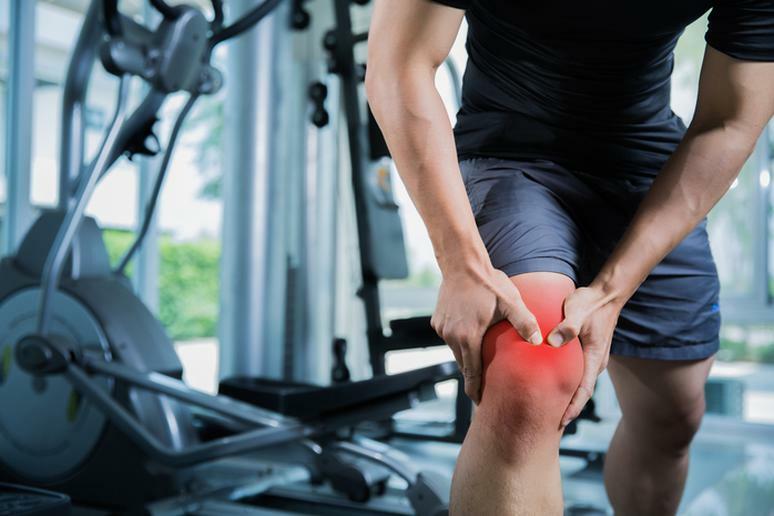 “Joint and soft tissue are the majority of these injuries, some of which can set you back on reaching your goals taking weeks if not months to heal,” he adds. 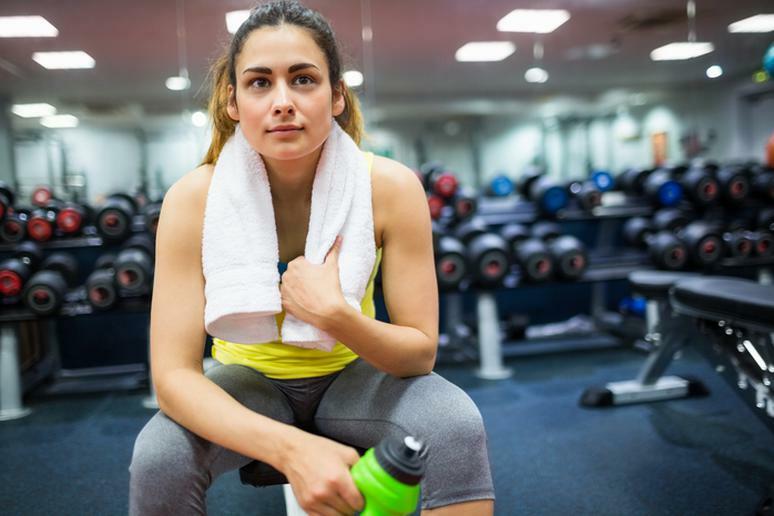 Performing cardioexercise, which is important for your backside, at a low intensity can be beneficial for those just beginning a fitness program. 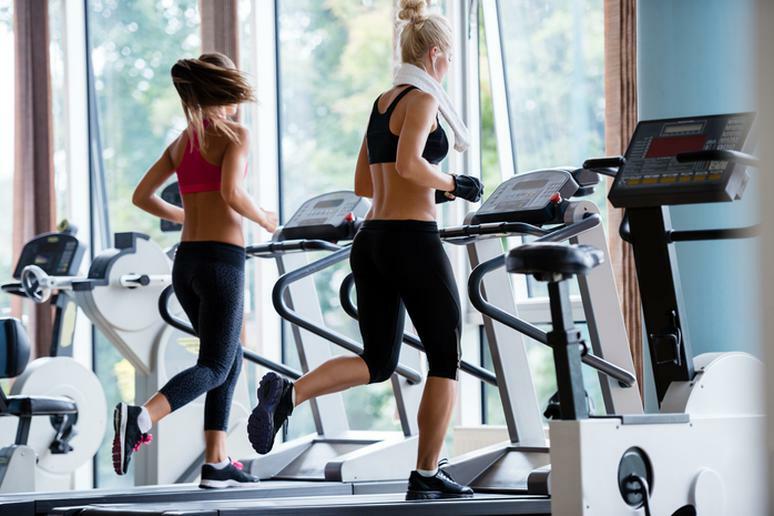 But the problem for people with a significant amount of weight to lose and for those seeking basic overall heart health is that long cardio sessions burn relatively few calories, oftentimes less than what the display reads at the end of the workout, exercise physiologist and Bowflex Fitness Advisor Tom Holland says. “The mistake therefore lies in people overestimating the weight loss value of low-intensity cardio. The solution? Mix it up! Add variation into your cardio sessions including short, harder speed intervals and change the incline to add in hills,” he adds. “Going to the gym without a goal is like saying ‘I want to drive from AZ to NY without a map or a compass,” Wynter says. If you don't have a map, how will you know where you are and when you will get there? “Goals are important as they give us the direction to follow and a way to measure our progress,” he adds. “Most gyms are like the movie ‘Groundhog Day,’ with the same people doing the same exact thing, day in and day out,” Holland says. “That's one of the major reasons they look exactly the same.” The body is a very intelligent machine and "adapts" to the stressors people impose upon it, including workouts. “Therefore, if we repeat the same activities without diversifying periodically, we will eventually ‘plateau’ and stop seeing results,” he adds. Many people get them wrong. Repetitions are simply a means to count the number of movements performed and count the time the muscles are under tension. “Muscular endurance and stabilization is best achieved by performing 12 to 20 repetitions at 50 to 70 percent of the one-repetition maximum (1RM),” Wynter says. Hypertrophy (muscle growth) is best achieved using 6 to 12 repetitions at 75 to 85 percent of the 1RM. If maximal strength adaptations are desired, the repetition range is 1 to 5 at 85 to 100 percent of the 1RM. Power adaptations require 1 to 10 repetitions at 30 to 45 percent of 1RM, or approximately 10 percent of body weight, according to Wynter. There is an inverse relationship between sets, repetitions, and intensity, Wynter says. 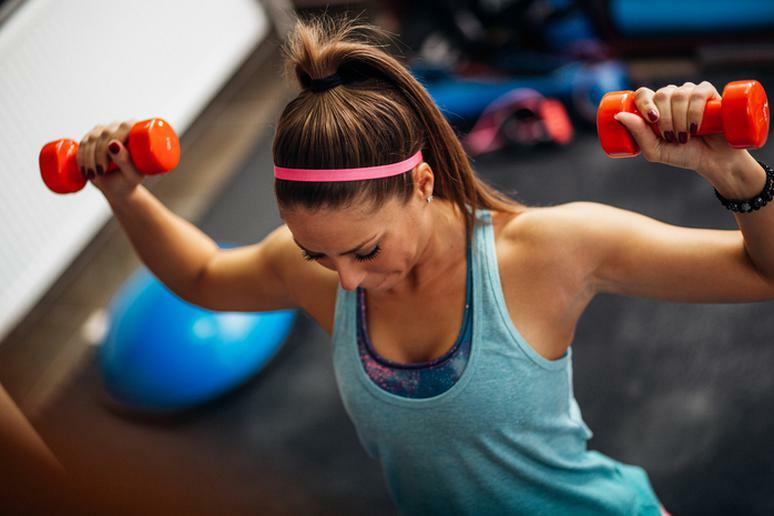 “You’ll usually perform fewer sets when performing higher repetitions at a lower intensity (endurance adaptations) and more sets when performing lower repetitions at a higher intensity (strength and power adaptations). Muscular endurance and stabilization is best developed with 1 to 3 sets of 12 to 20 repetitions at 50 to 70 percent of 1RM intensity. 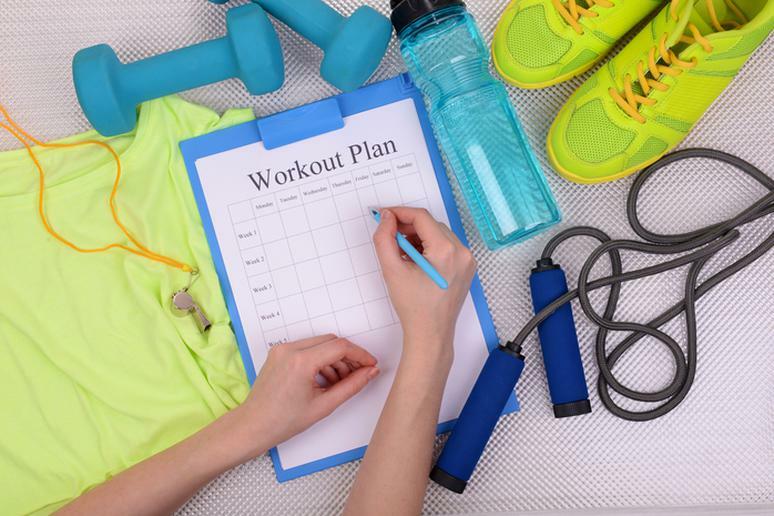 The specific training phase and an individual’s training goal, as well as the training status of the client, will determine the number of sets and repetitions for an exercise, according to Wynter. You should not do what the person next to you is. Muscular endurance and stabilization is best developed with a training intensity of 50 to 70 percent of 1RM. Hypertrophy is best achieved by training with 75 to 85 percent of 1RM. “I often go to my local deli after a morning workout and order an egg white omelet, only to see numerous other members of my gym there eating large amounts of unhealthy foods after their workout sessions,” Holland says. The metabolic window, a short period of time (30-60 minutes) right after your workout, is when your body is best able to rebuild muscle. This is accomplished by consuming a combination of healthy carbohydrates and lean sources of protein. “When you eat low-quality/highly processed foods right after you exercise, you not only undermine the potential weight loss effects, you also negatively affect your muscle-building and toning,” he adds. Repetition tempo refers to the speed with which each repetition is performed. 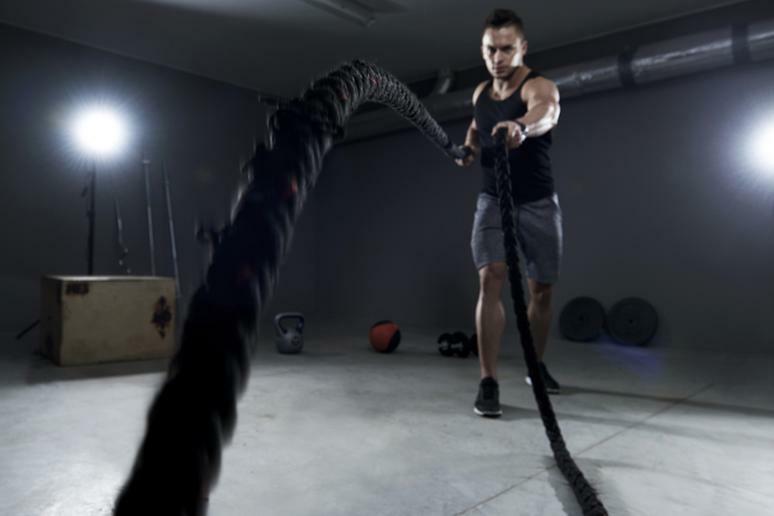 “This is an important variable that can be manipulated to achieve specific training objectives such as endurance, hypertrophy, strength, and power,” Wynter says. But many people get it wrong. Muscular endurance and stabilization is best developed with a slow repetition tempo – 4-second eccentric action, 2-second isometric hold, and 1-second concentric contraction (4/2/1). Hypertrophy is best achieved with a moderate tempo; maximal strength and power adaptations are best achieved with a fast or explosive tempo that can be safely controlled. “I see this all the time and it is indeed one of the reasons people fail to see results,” Holland says. Again, the simple, yet extremely effective, solution is to mix the two within the same session. You can do this in a number of ways including circuit training. Another great way is to alternate between the two. 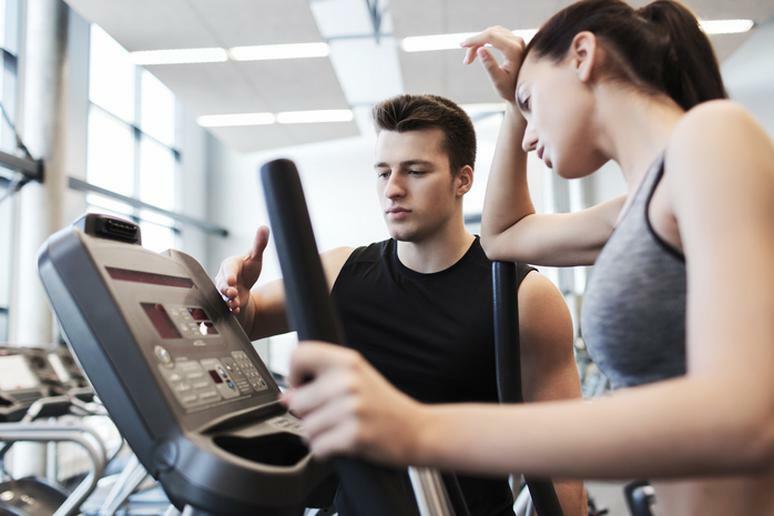 Do 10 minutes on the treadmill; then 10 minutes of a full-body strength circuit; then 10 minutes elliptical; then another 10 minute strength circuit; followed by 10 minutes on the stationary bike. Finish with 10 minutes of core work and stretching, Holland says. Muscular endurance and stabilization and hypertrophy adaptations are best developed with relatively short rest periods; generally 0–90 seconds, Wynter says, depending on the load, volume, and the current fitness level of the client. Maximal strength and power adaptations are best achieved with relatively long rest periods, generally 3–5 minutes. Picking up dumbbells and other weights that are either too light or too heavy is another common mistake Boudro sees at the gym. “Ask an expert for help,” he says. There is no shame in needing advice. Getting stronger is all about adding load to the body and stressing it. Most people, especially women, don’t realize they can go a lot heavier. Latissimi dorsi, commonly known as lats, are among the strongest muscles in the body. The training duration for a workout is a function of the number of repetitions, number of sets, number of exercises, and the length of the rest intervals. “Training programs that exceed 60 to 90 minutes (excluding warm-up/cool-down) are associated with rapidly declining energy levels,” Wynter says. “This causes alterations in hormonal and immune system responses that can have a negative effect on a training program and raise the risk of minor infections, especially upper respiratory infections,” he adds. “The problem I see most often with HIIT training is not that the rest periods are too long, but rather that the work interval is not hard enough,” Holland says. 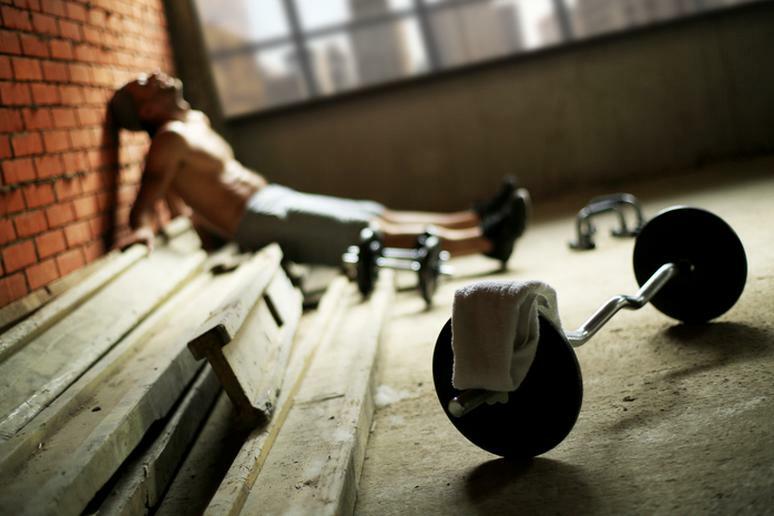 To truly reap the benefits of HIIT training, the "hard" interval needs to be very challenging. “When done correctly, the rest interval should be long enough (generally anywhere from 1:1-1:3 ratio of work to rest) to allow for a full recovery, so that the next ‘hard’ interval can be lung-searing as well,” Holland says. Some people rest for too long and others don’t stop at all. “Dynamic resistance training, as well as isometric training, can significantly reduce adenosine triphosphate (ATP) and phosphocreatine (PC) supplies,” Wynter says. The body's ability to replenish these supplies is crucial for optimal performance and reaching your desired adaptation.